The Bitfury Group has integrated the Bitcoin Lightning Network into the merchant payment processing platform offered by HadePay. Merchants across the United States, Canada, and the European Union can now use the HadePay platform to accept Lighting Network bitcoin payments, using Bitfury’s Peach merchant API. HadePay is a hybrid payment processor offering both fiat and blockchain payments which can be used by merchants all over the world in conjunction with PayPal, Apple Pay, Square and more. HadePay’s bitcoin payment service has now been made available in all 50 US states in a wide variety of industries, including professional services, golf courses, lodging and resorts, non-profit, restaurants and stores. 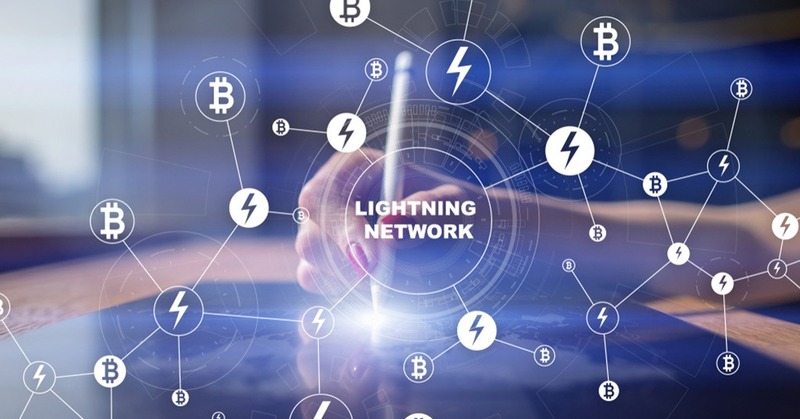 Led by Lightning Peach, Bitfury’s team of Lightning Network developers, HadePay merchants can now accept Lightning Network payments, improving the efficiency and lowering the costs of bitcoin transactions. The Lightning Network is a second-layer protocol that operates on top of the Bitcoin Blockchain to enable instant, low-cost micropayments.